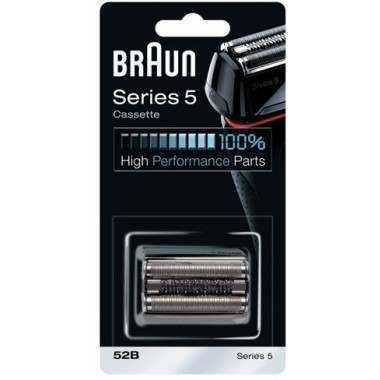 Keep your Braun Series 5 performance the best it can be. 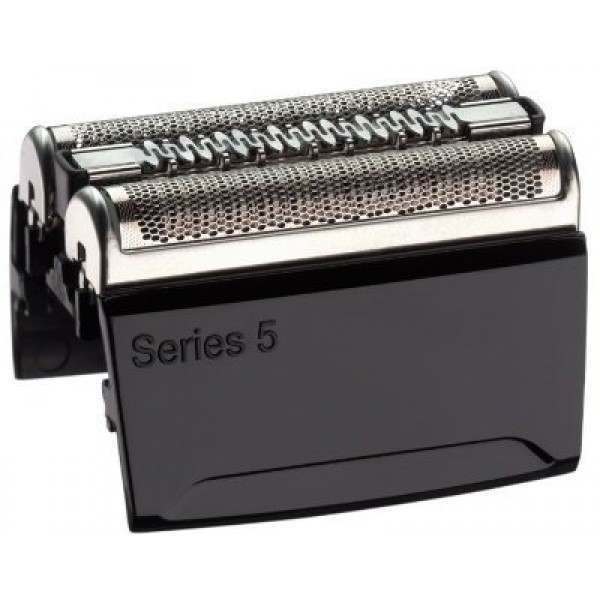 The foil and cutter cassette is recommended to be replaced every 18 months to maintain a comfortable, close and quick shave. Did you know that a man shaves the area of a football pitch in just 18 months? 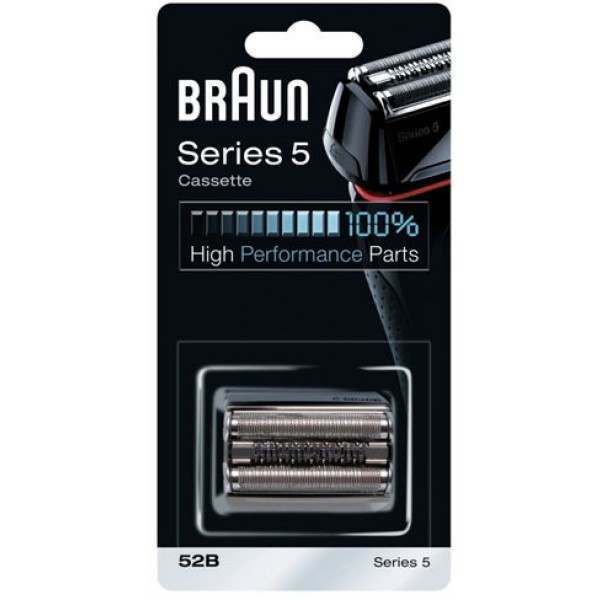 Braun shavers are very reliable. Nevertheless, the cutting parts – the foil and cutting block – wear down over time with repeated use. This is hardly surprising, as in 18 months you have already shaved an area the size of a football pitch! 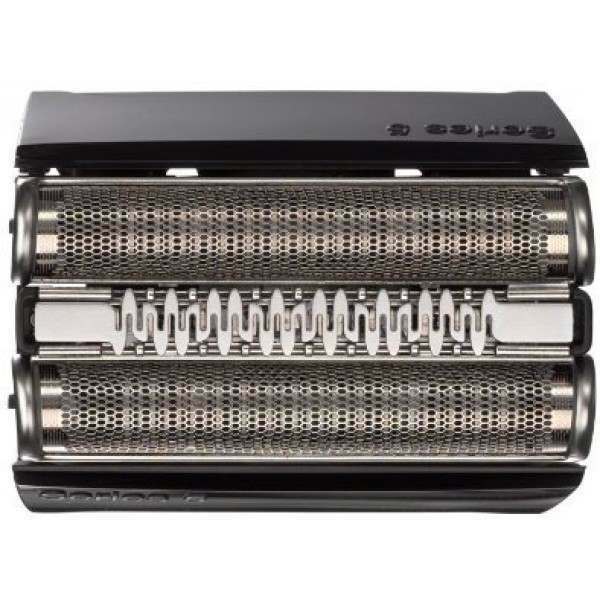 As a result, Braun recommends you replace the foil and cutting block every 18 months to ensure your shaver continues to perform at its best. Prompt service and received two day later. Well done.